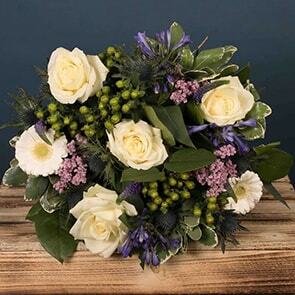 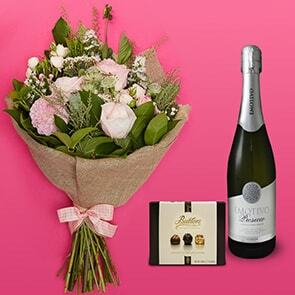 One of our most luxurious and impressive bouquets for blowing the socks off your loved one! 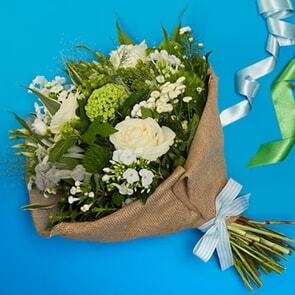 This bouquet is an artfully created florist's choice for the season. 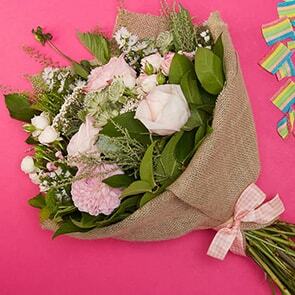 Featuring pinks, reds and whites, this artisan bouquet will brighten their day and create a memory to last a lifetime.